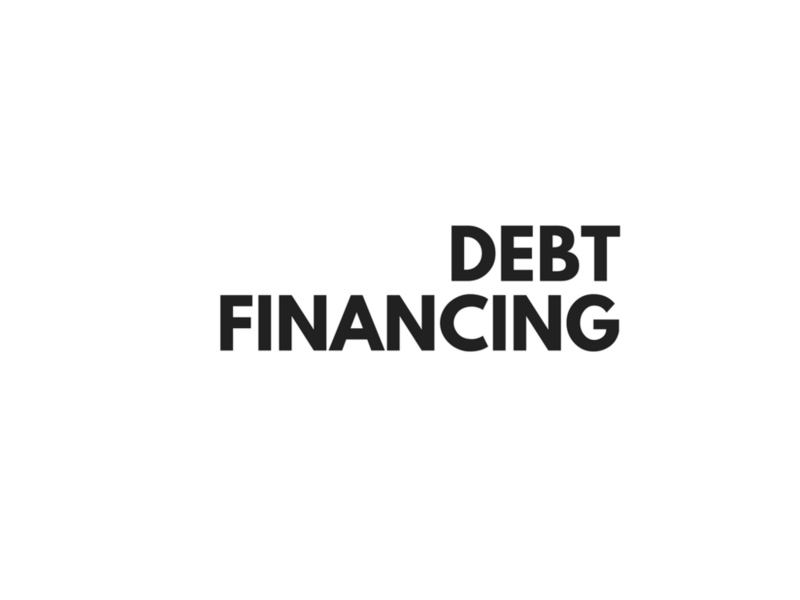 Debt Financing — Fast Forward Ventures Inc.
We help Investors protect their principal and grow their wealth. We work with a select group of investors in sourcing and analyzing Real Estate secured private mortgage opportunities. We help Entrepreneurs fund their dreams. We provide short term financing secured against real estate for a variety of asset classes. We have completed over $70M of Loans. Are we the right lender for your project? Our target loan size is between $1 million and $5 million. We are short term. It could be bridge funding for only a couple days up to one year loans. Our rates vary depending on each project, length and the security provided. 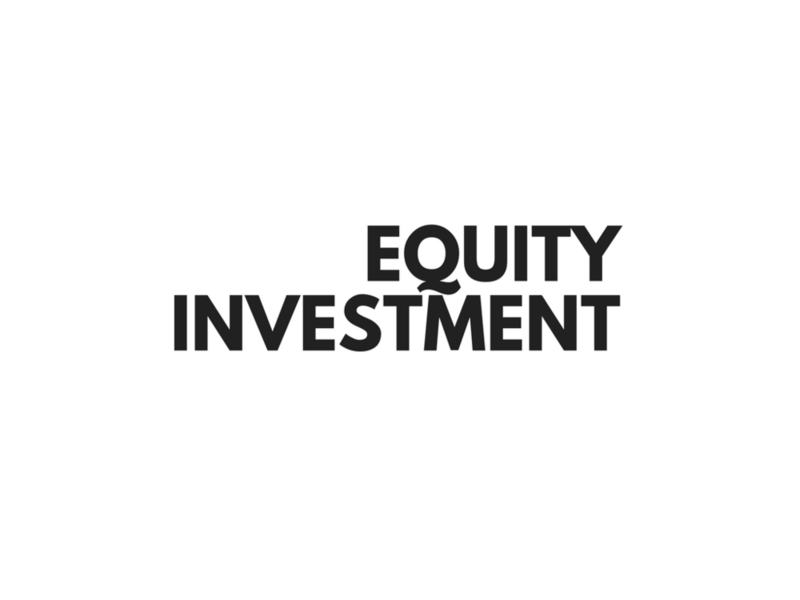 Receive exclusive access to Investment Opportunities and Educational Resources.